Very Good. 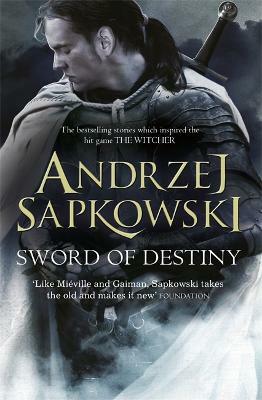 A collection of stories from the world of the WITCHER, basis for the game THE WITCHER 3: WILD HUNT. A must-read for fans of the novels and games alike. B-format paperback. 400 p.